Remember when Awfully Chocolate just started and the cakes were sooooo good? Imagine that feeling of biting into an Awfully Chocolate cake back in 1998…and then multiply it by 10. 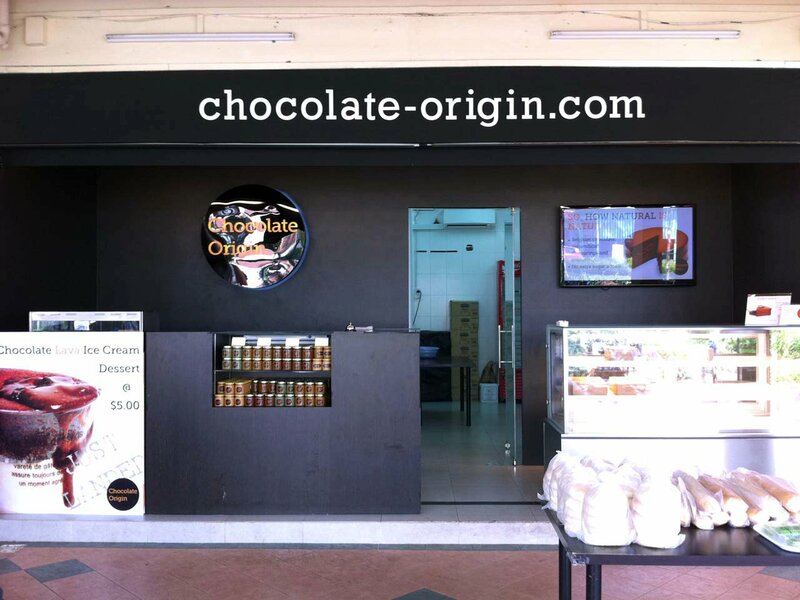 That’s how ORGASMIC the halal-certified Chocolate Origin is. They don’t sell in slices, so you have to buy an entire cake but don’t worry – you can finish it all by yourself in 2 days. I did. 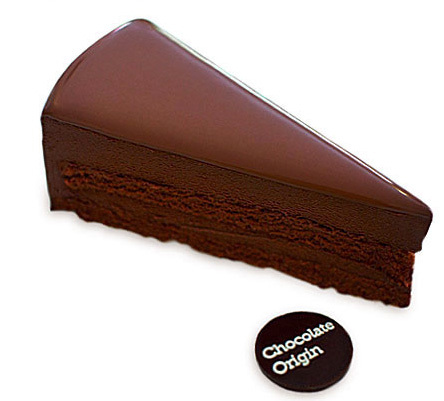 Normal cakes have sponge cakes with layers of cream but Chocolate Origin’s cakes are the opposite; they have chocolate mousse with paper-thin layers of sponge. I don’t even know how it is possible to bake such a cake!! And the taste! Made of Belgium chocolate, there is no other word to describe the dark chocolate cake except for ORGASMIC. It was just the perfect and delicate balance of sweetness and after-taste bitterness. It was sooo very rich and yet at the same time, it was sooo light and soft that you can eat as many pieces as you want without being sick. It is truly the BEST chocolate cake I’ve eaten in years. Kudos! oh, how come? I don’t think you need pork in chocolate cakes right? yup, there isnt any pork or lard in the ingredients but we as a muslim has to be very careful on what we eat . Sometimes without knowing there are ingredients which are not halal … hence if there is a halal cert then there would be more muslims patronising the cake shop and there will not be any doubt. Yes, I agree with you. I do wish they still have a halal cert because it’s very good and everyone should try it. Maybe you can feedback to them and ask them to apply for one?